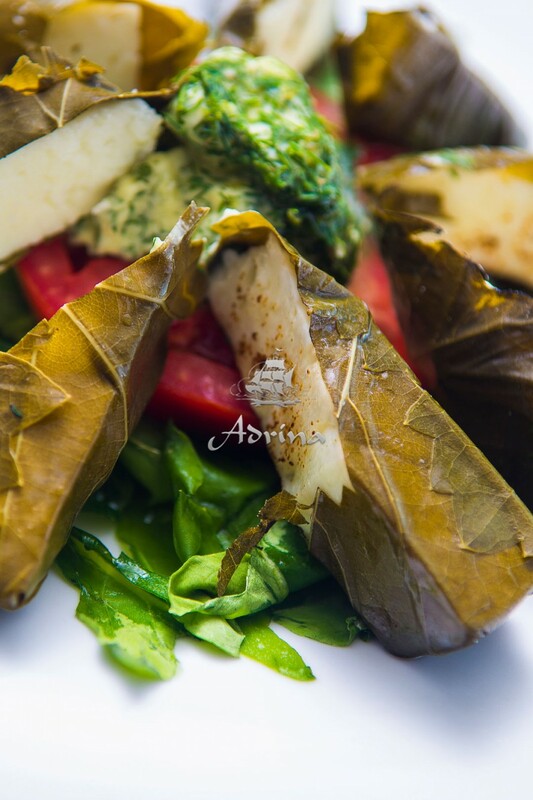 Skopelos food presents the best out of traditional Greek cuisine yet embraces all fine tastes of international origin, such as grilled.. 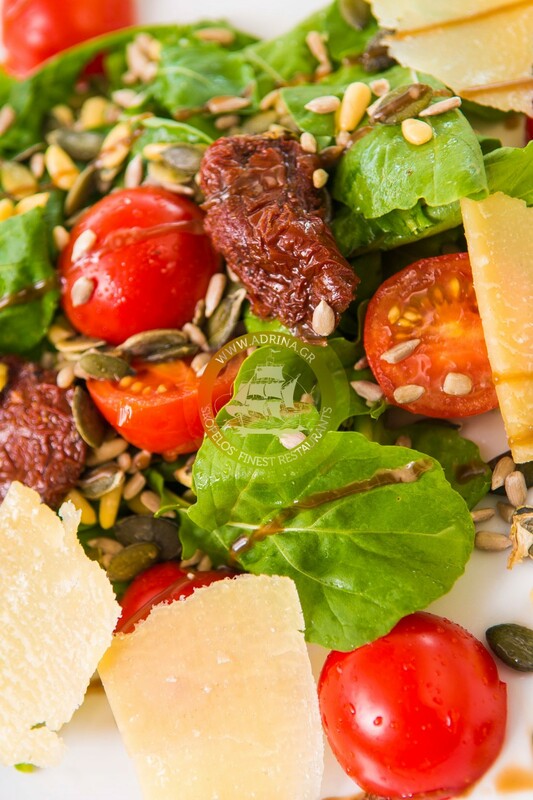 Holidays to Skopelos give you the chance to taste a great variety of salads, mixed with premium taste cheese. One of them is grilled..
Scorpion fish with spaghetti is a popular recipe at Skopelos restaurants. 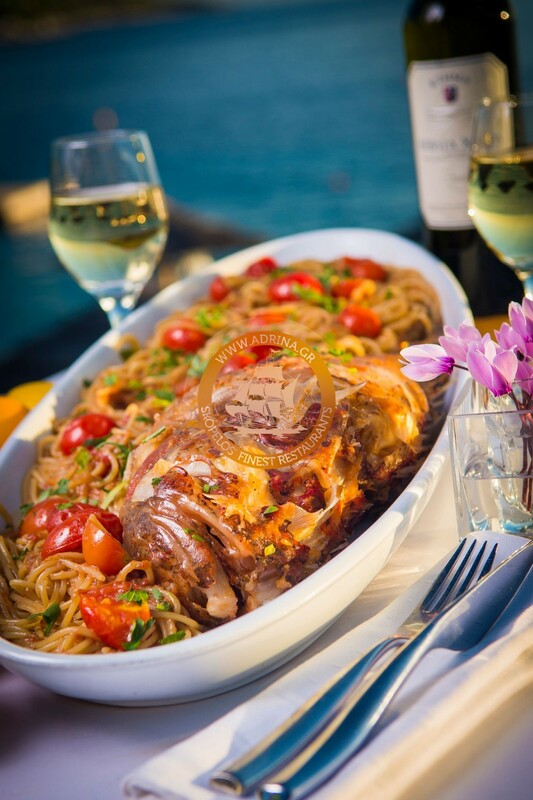 The visitors of the island tend to enjoy fresh fish recipes as.. 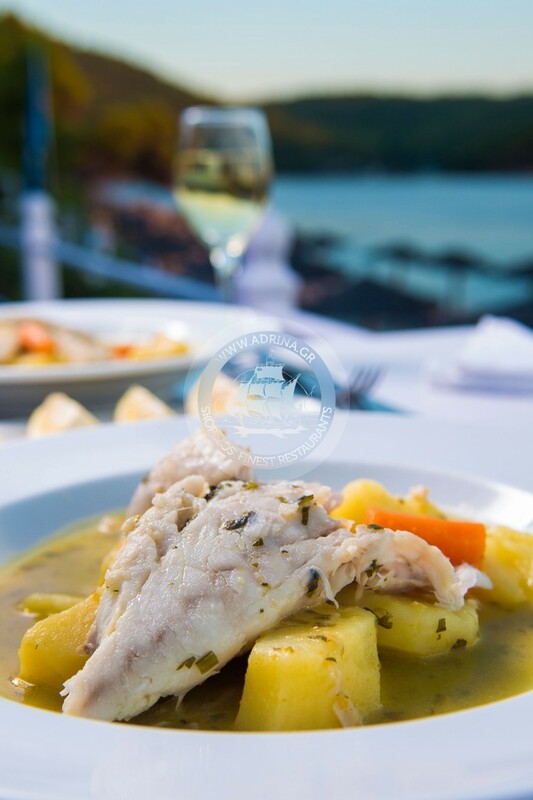 The Mediterranean fish soup is definitely one dish you need to try at Skopelos restaurants. 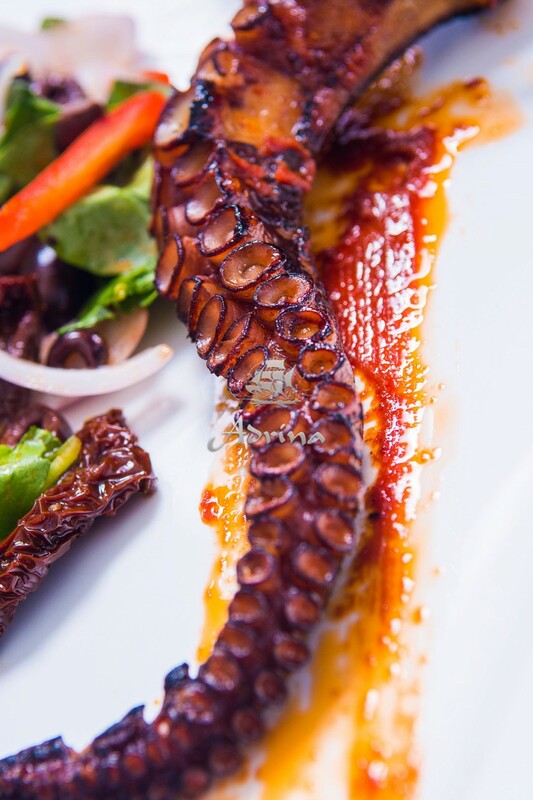 The freshest of fish arrive at the chefs’..
Tasting grilled octopus simply is a must experience during your Skopelos holidays. The local fishermen bring to Skopelos restaurants.. 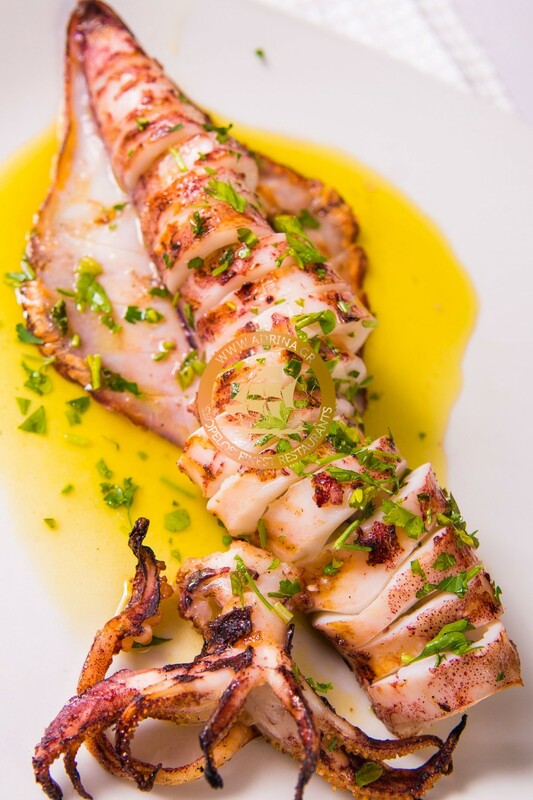 The delicious grilled calamari is one of the most exciting Skopelos recipes. 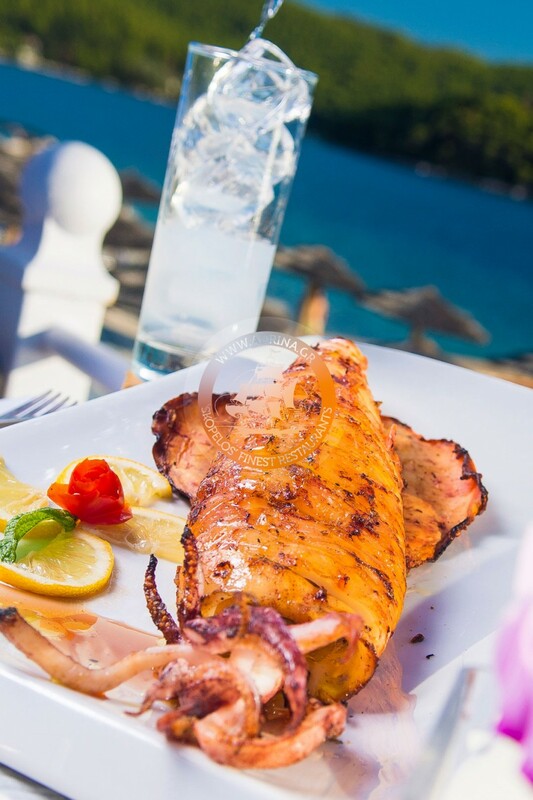 The local fishermen fish everyday from dawn so they present..
Food in Skopelos is extremely exciting especially when you have the chance to taste grilled calamari with ouzo. Ouzo is an.. 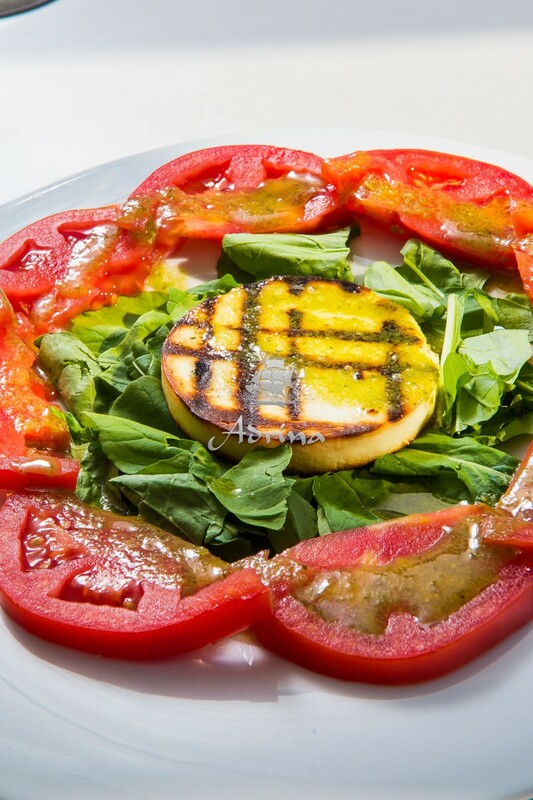 Holidays in Skopelos cannot be complete without tasting grilled feta, the famous Greek cheese. 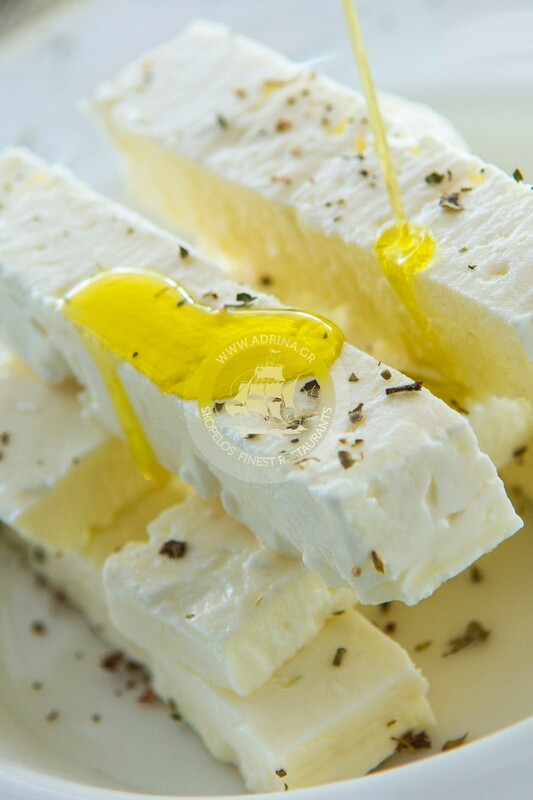 It is not by chance that feta is so..
During your holidays to Skopelos you will want to taste something exquisite yet totally different from the usual. A good choice to start..
Food in Skopelos is a delightful experience. 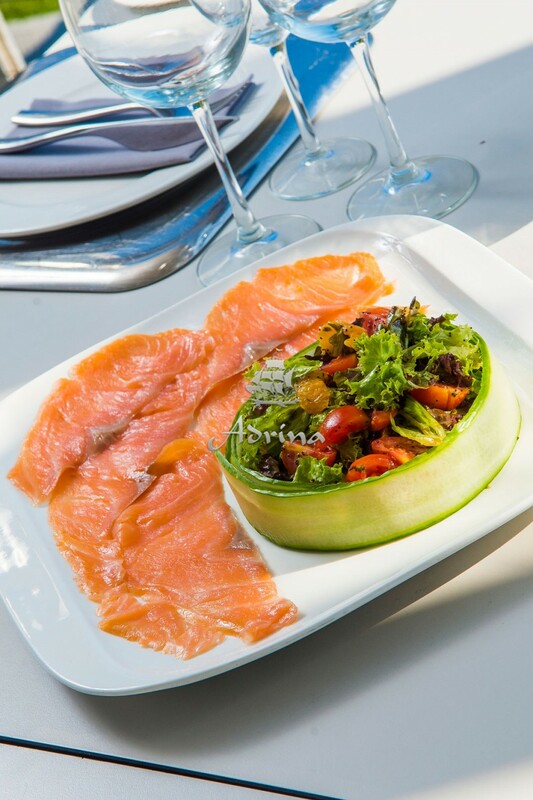 Especially when the local chefs decide to mix ideas from the international cuisine with..